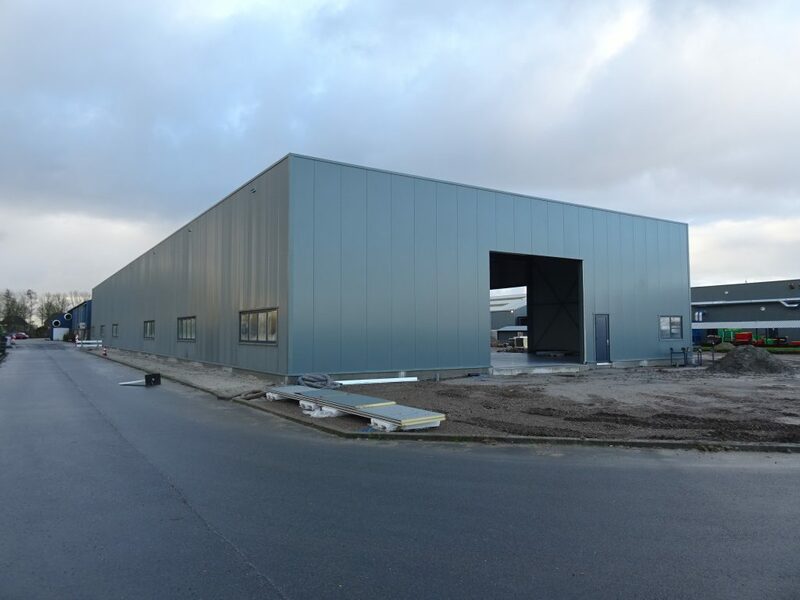 New Production Hall for KOOI-REACHFORKS. Since Meijer Handling Solutions introduced hydraulic forklift truck forks in 1980, a really solid brand has been developed: KOOI-REACHFORKS®. With a huge variety of specific models, inestimable technical knowledge in the field of deep-hole drilling, and the production facilities to manufacture these special forks, “KOOI” is the brand that almost all forklift truck makers and their dealers use and recommend. 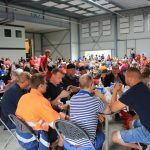 The number of KOOI-REACHFORKS® is still growing year by year, and Meijer Handling Solutions has decided to build a complete, new production facility to attain the optimum layout for its production. As well as investing in the new hall, Meijer is also expanding the number of new deep-hole drilling machines to keep production capacity on par for the future. During the summer vacation (weeks 31 – 33), the existing production machinery will be transferred to the new hall. No production will take place during this relocation. In the field of Slip-Sheet Attachments, a KOOI® Sheet Save option is now also available on the Push/Pulls. KOOI®-Push-Pull Attachments are now available with the cost-saving “Slip-Sheet Save Function”. This option can be used in applications using solid fiber or plastic slip-sheets, allowing the sheets to be retained in order to save money. It’s ideal for food, pharma and many other manufacturers looking to isolate products from wooden pallets while saving the cost of shipping the sheets. 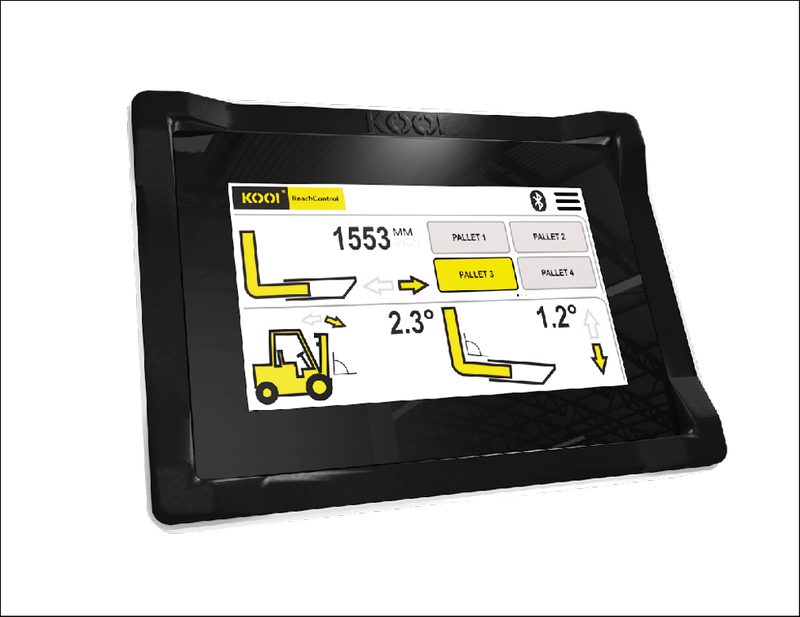 In the field of innovation, a measuring system will be launched this year for the KOOI-REACHFORKS®. 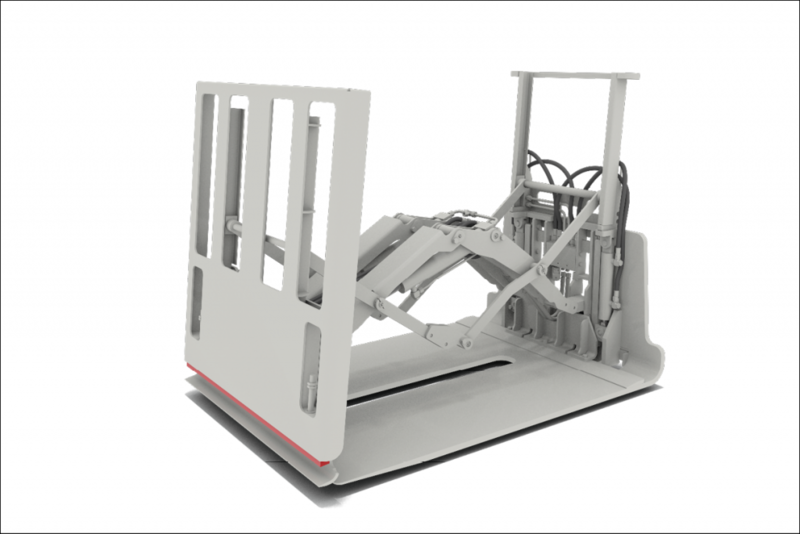 Via a 7” display, the KOOI®- ReachControl system can be set for a number of stops, enabling the Reachforks to automatically register the length of the pallet they are dealing with. 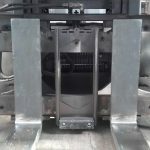 The unique feature of this is that no modification of the KOOI® forks is necessary, which means the system is suitable for existing Reachforks. As an option, the system can also be given a “deflection indicator”. We shall of course keep you informed about our new developments.